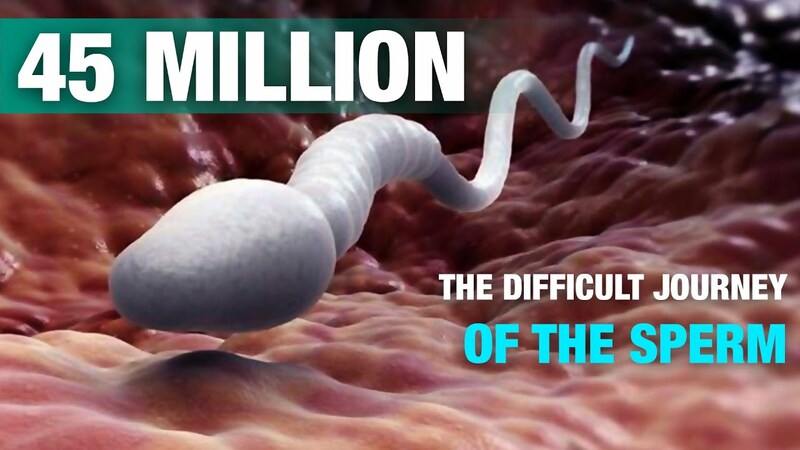 Well, perhaps that's a bit of an exaggeration there, but its not an easy trip, given the microscopic size of a single sperm. 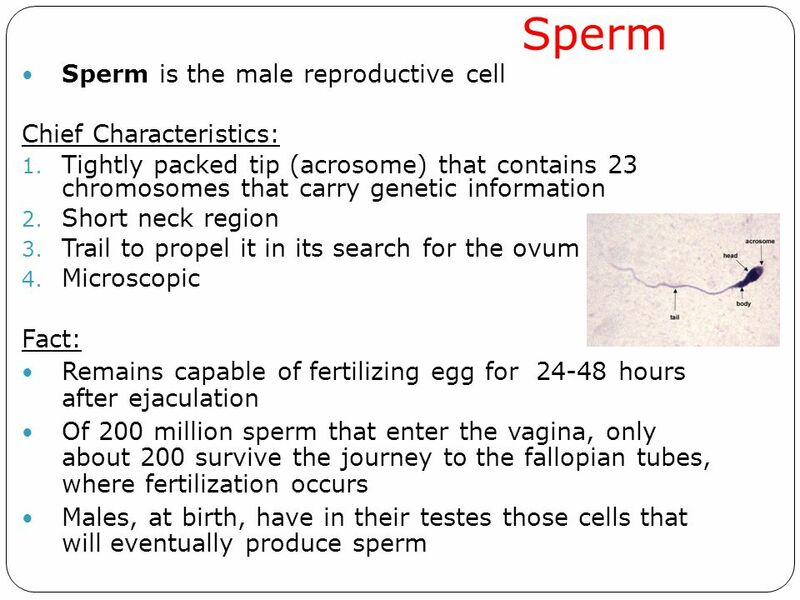 The journey begins in the male – and it. 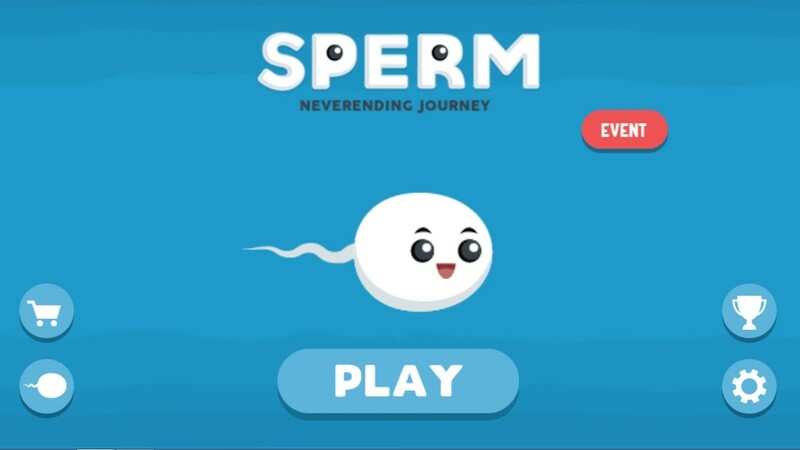 Let's assume that despite the perilous journey, some amount of sperm cells have indeed found the egg and are ready to begin their approach. It's not smooth.